It is with profound sorrow that His Holiness the Sakya Trizin has learnt of the untimely demise of Choje Akong Rinpoche. His Holiness is currently in strict retreat and is only given news once a week, and so he conveys his sincere regret for the belatedness of his condolences. This devastating news comes as an incalculable loss not only for Akong Rinpoche’s family and sangha as well as for all those who were beneficiaries of his kindness, wisdom and tireless effort, but also for the Dharma itself, of which Akong Rinpoche was one of the truest exponents. 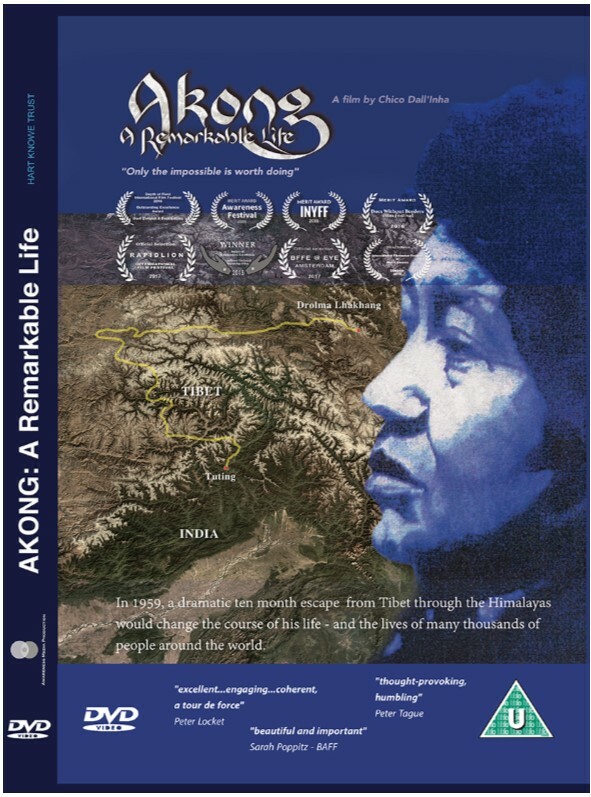 While his contribution to bringing the gift of Dharma to the West was outstanding in blessing countless students with inner peace and a deeper understanding of life, the work that he carried out through ROKPA was of inimitable help to the sick and destitute worldwide, and of immense value to the preservation of the culture and religion of Tibet. His Holiness ardently prays that Akong Rinpoche’s noble aspirations may live on through the institutions that he created and that he may swiftly return to guide beings along the path to wellbeing and happiness. Please grant the swift realisation of my wishes. Enlightened activity of the buddhas of the three times. May resonate in all ears everywhere. And appear once again in a new incarnation as a sunshine youth. To nurture them through the great deeds praised by so many. This prayer for the swift return of Choje Akong Rinpoche is like a message addressed to him as an urgent request from his relatives, disciples and all those who depend on him. 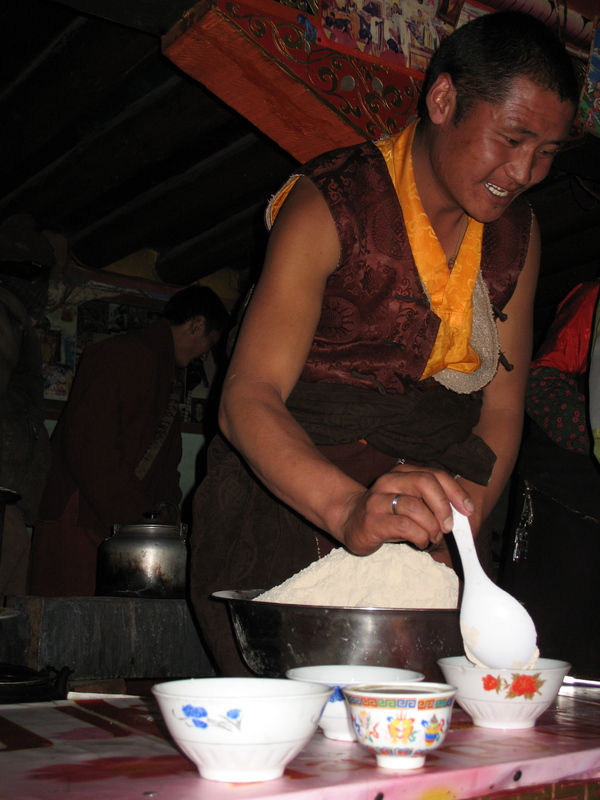 Rinpoche made it his duty to help his fellow countrymen in his native Land of Snows, providing education and healthcare for monastics and lay people alike, and caring for the environment. The extraordinary extent of his wondrous activity to benefit all is simply beyond the scope of thought. In this I rejoice whole-heartedly. This prayer was written by Sakya Trizin Ngawang Kunga. May our wishes come true!